Welcome to Cornwall and the town of St Austell some 40 miles south of recent stop-off Plymouth in Devon. Yes we've headed further south for our continuing tour of the West Country. Castle Comfort Stairlifts has a branch in the West Country to serve all Devonians and Cornish residents. With our nationwide representation of all stairlift manufacturers we can supply you with straight or curved, new., reconditioned and rental stairlifts. Watch our video to hear Keith our founder explain who and what we can do; any questions you still need answered please call your local office on 01395 349198. OK let's take a look at St Austell the largest town in Cornwall which is bordered by the Celtic Sea and part of the Atlantic Ocean (to the north and west), the English Channel (to the south) and to the east by the county of Devon. The main sources of income for the St Austell area in southern Cornwall are still China Clay one of the old industries of Cornwall along with tin mining and fishing. China Clay only employs a fraction of the people it did in the early 20th Century but still does well. 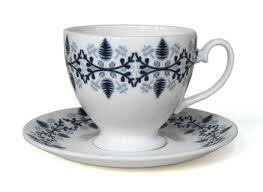 The best china tea cups are made from Cornish Clay. 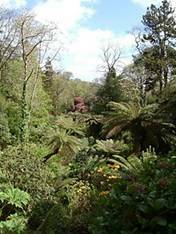 St Austell's other income comes mainly from tourism which attracts people to the area for its beaches, the Eden Project just 3 miles from the town and the Lost Gardens of Heligan restored to their former glory in the 1990's. Nearby beaches include the popular Carlyon Bay with its 2 miles of sand, Charlestown for sand, pebbles and a harbour for Tall Ships, watersport haven Pentewan and Polkerris a sandy sheltered beach not far from the Elizabethan house Menabilly the long-time home of author Daphne du Maurier, and the Manderly of Rebecca. Local brewery St Austell Brewery is also a source of income and has been producing local beer for 160 years and continues to supply local pubs. The Eden Project deserves a mention all of its own! From an idea conceived by Tim Smit, the project has been built in an old disused china clay pit. 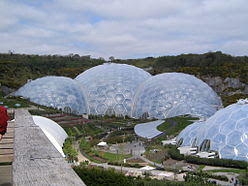 An educational charitable trust, The Eden Project houses the world's largest greenhouse and plants from around the world. But the Eden Project is more than plants; it hosts conferences and educational workshops, music and other events like a Halloween disco and an Ice Rink for the winter months and has a great café using produce from its gardens and other local sources. It's more than worth a visit! And it's accessible to those of you less than mobile on your feet! Remember that Castle Comfort Stairlifts also provides other modes of transport from wheelchairs to bath lifts to adjustable beds as well as our famous range of stairlifts. As the national agent for all makes of stairlift we can certainly be sure to find the right one at the right price for you. We even offer you a £50 off for first timers using Castle Comfort and can advise on grants and 0% purchase options. If you would like to know more please contact your local West Country office on 01395 349198. English cricketer John Martin was born here too somewhat earlier though and cricketers Chris Hunkin and Christopher Lovell have carried on the tradition. 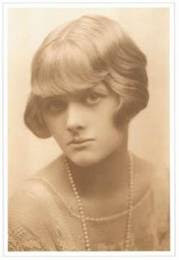 Another notorious cricketer Miles Gifford also hails from St Austell – he was hanged for murdering his parents in 1953! 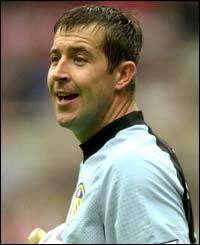 Another sport, another sportsman Nigel Martyn ex England goal keeper who played for Crystal Palace, Leeds United and Everton was also born in St Austell. You can't mention Cornwall without a minister or two; perhaps the most famous was Samuel Drew a Methodist Theologian was also born in St Austell in the 19th century. Did you know that Cornwall has its own language which is a form of Celtic and which was spoken throughout the county before the Anglo Saxons arrived. The Cornish language (Kernewek) shares about 80% of its basics with Breton, a Celtic language spoken in Brittany. Kernewek is now being taught in some schools again and the Cornish people have had opportunities to register themselves as Cornish rather than English in this year's census. Don't worry if you're newly retired to the area, Castle Comfort Stairlifts speak English! You call us on 01395 349198 if you need a personal stairlift or if you are a commercial organisation looking for passenger lifts and wheelchair lifts to be DDA Compliant. We can source a large range of products from all manufacturers. 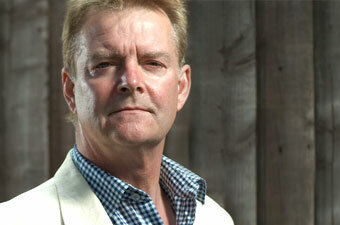 For personal stairlifts we can point you in the directions of grants to help with the expense. One thing is for certain we can definitely help you to make your life better with one of our stairlifts. 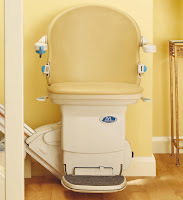 Hi, I have read on the stairlifts of castle comfort and it seems to me a very interesting product and also gives very easily in the payment, good work Castle Comfort.